Love to give a homemade gift, or running out of ideas what to do with all the vegetables in your garden? 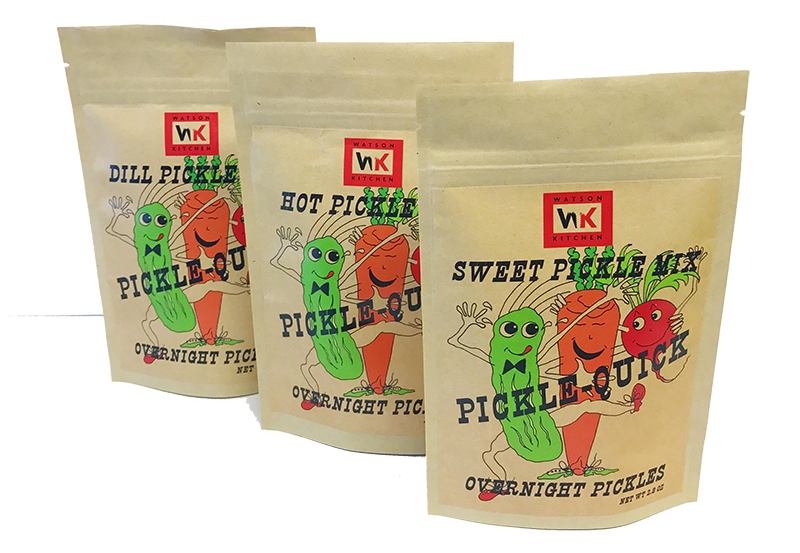 Try our new Pickle Quick spice mixtures and make your own pickles at home. Gather up your favorite vegetables, choose your Pickle Quick flavor (dill, sweet, or spicy), and in a few easy steps and 24 hours have your very own homemade vegetables. Makes a great hostess gift, or the perfect gift for your favorite gardener. 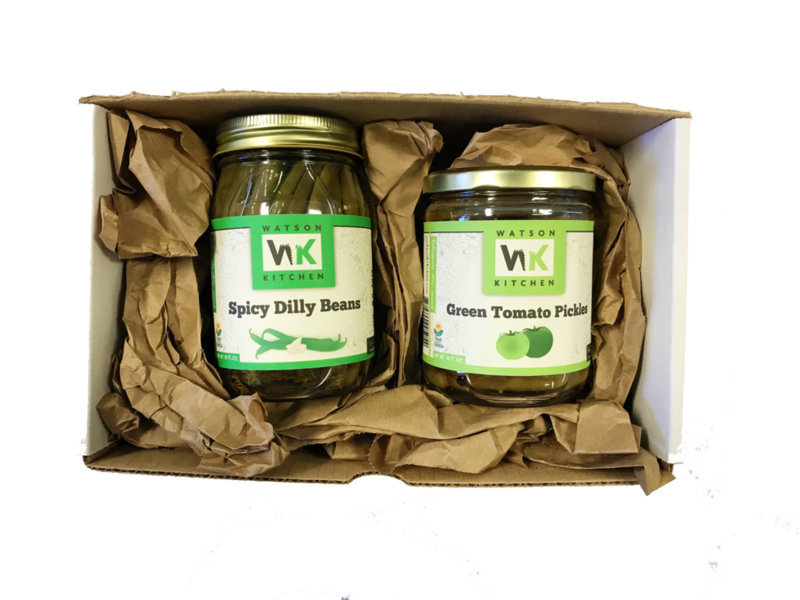 Our pickled green bean with a kick. 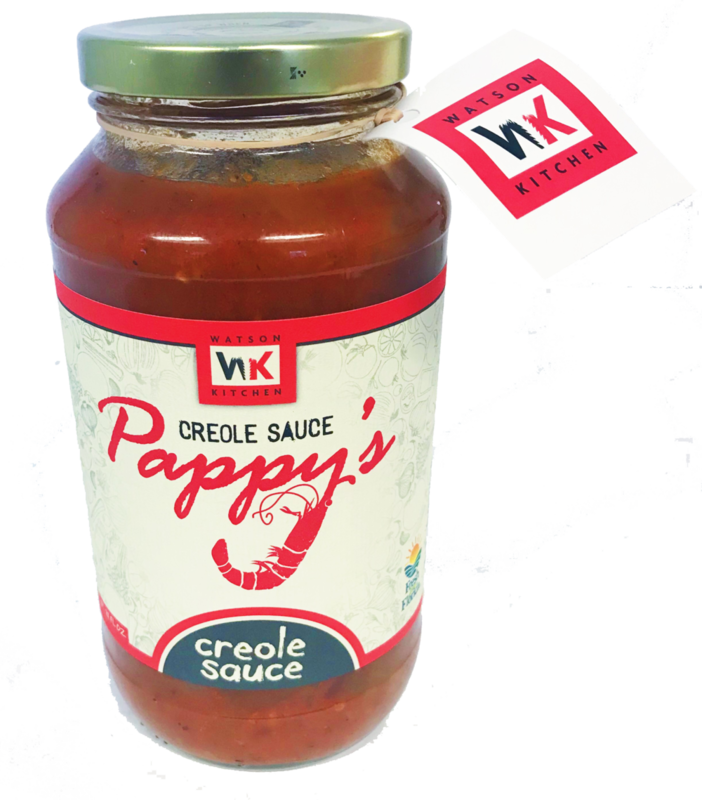 Add a crisp garnish to your Bloody Mary, add some zest in your chopped salad, or eat them right out of the jar. An old southern favorite. Replace your old bread and butter pickle with these tangy and sweet green tomato pickles. 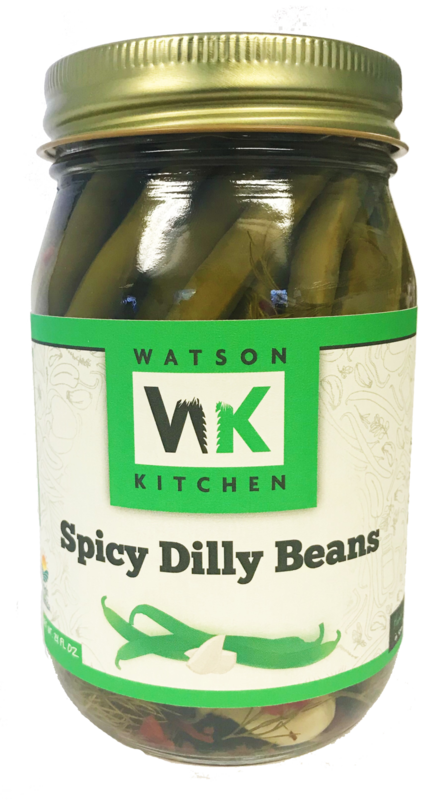 They are a great new addition to your hamburger, or sandwich. 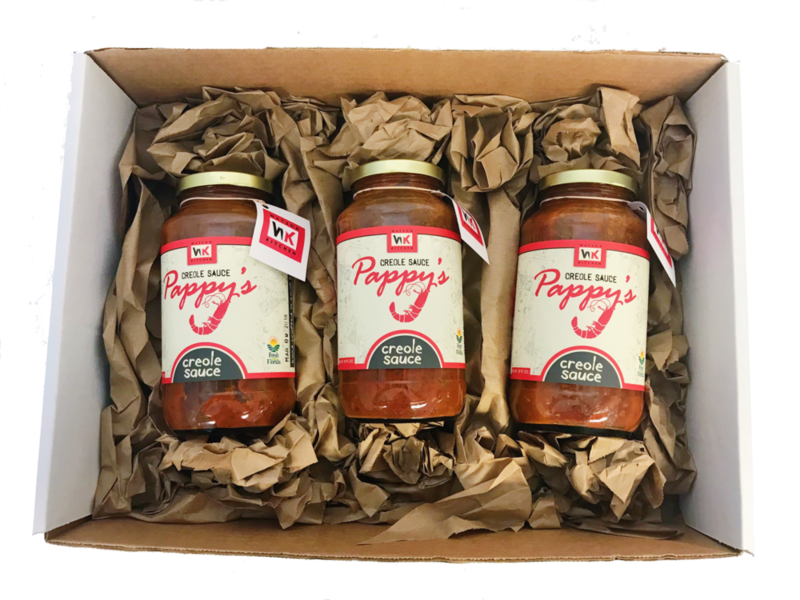 A classic strawberry jam with a mild touch of jalapeño. Spread it over a biscuit in the morning, switch up your classic PB&J for lunch, or pour it over your favorite cheese for a great quick appetizer. 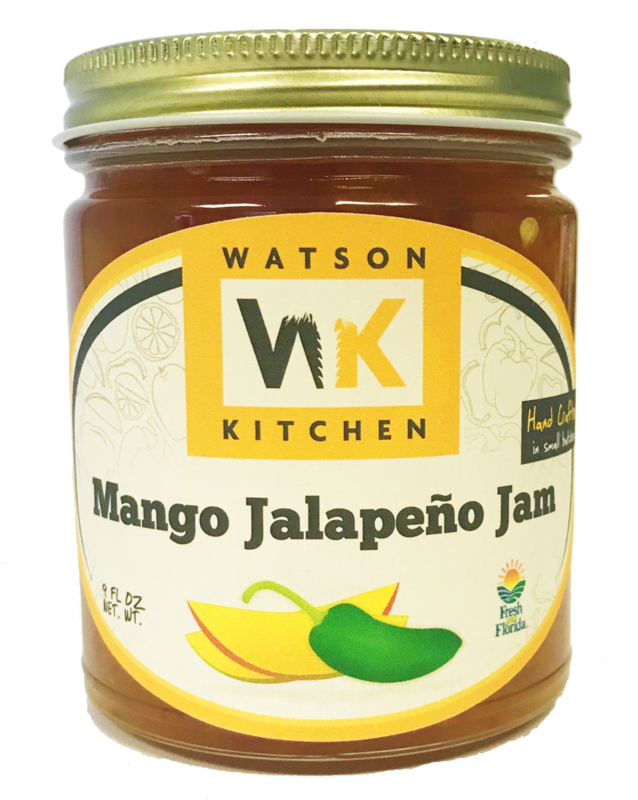 Sweet and spicy- Natural heat and spice from jalapeño paired perfectly with the sweetness of a fresh Florida mango. Works great as a glaze over your favorite protein. Blueberry fans will love this sweet, spicy, and savory jam. 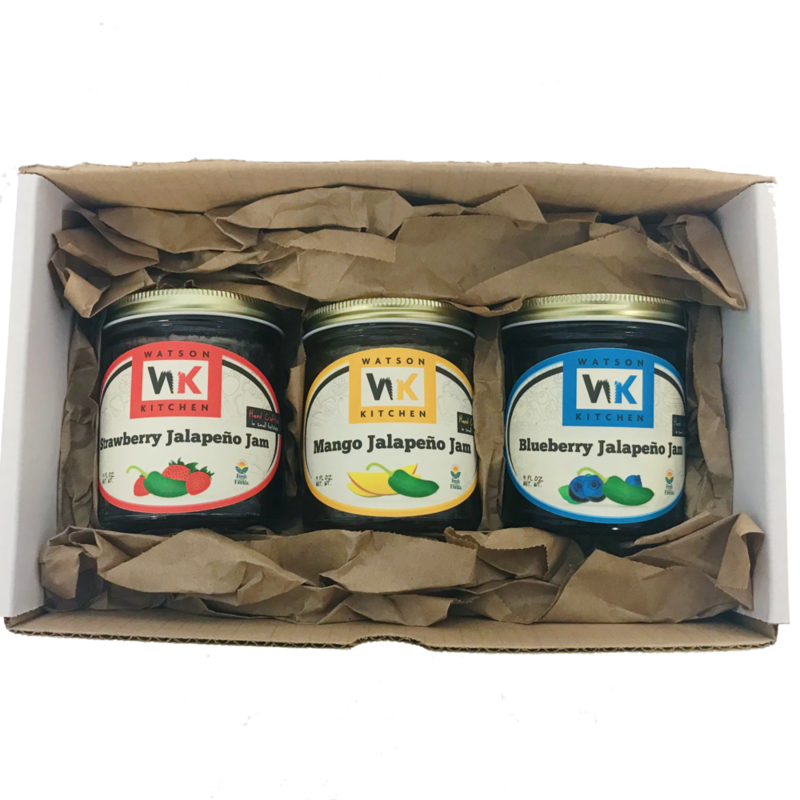 Add some heat to your cheese board, or jazz up any jam filled dessert.